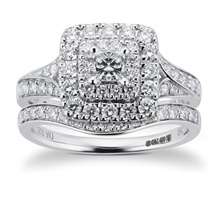 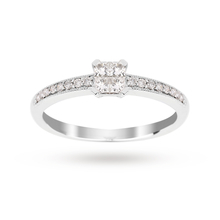 When it comes to marriage proposals, princess cut engagement rings are one of the most popular types of engagement ring. 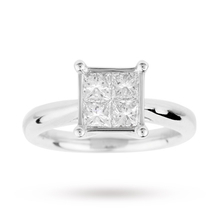 Completely contemporary, yet stunningly timeless, this beautiful square cut diamond engagement ring is a classic choice that places the diamond centre stage. 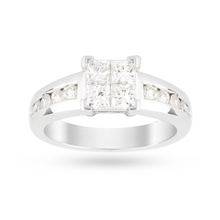 Our selection of princess cut rings are available in gold and platinum and are arranged in a variety of styles and designs.